PINEVILLE, La. 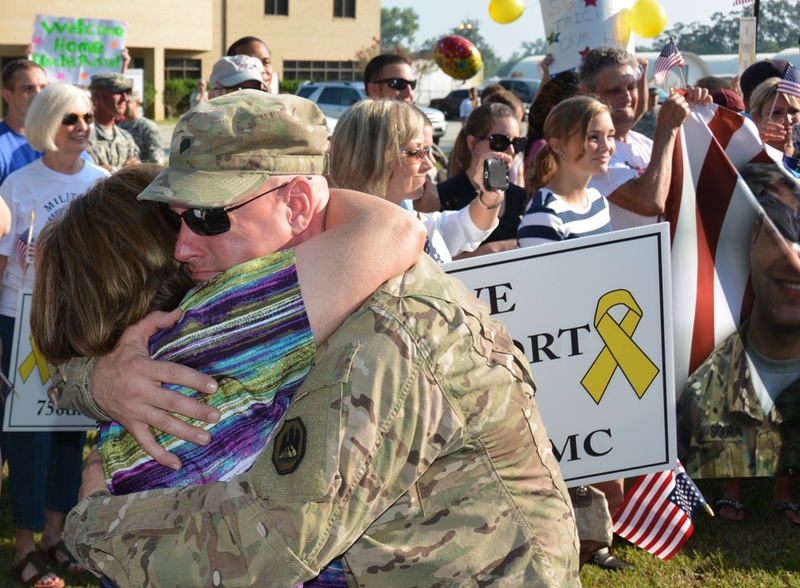 – Louisiana National Guard, friends and family said good-bye to a small group of “Bayou Dust-off” Soldiers with a special mission at a deployment ceremony at Esler Field in Pineville, Nov. 22. More than 20 members of 2nd Battalion, 244th Aviation Regiment’s F Company, 2-135th MEDEVAC and Detachment 2, Company B, 248th Aviation Support Battalion, will report on Sunday to Fort Hood, Texas, for mobilization training. The Soldiers are deploying to Camp Bondsteel, Kosovo in support of NATO’s Operation Joint Guardian. 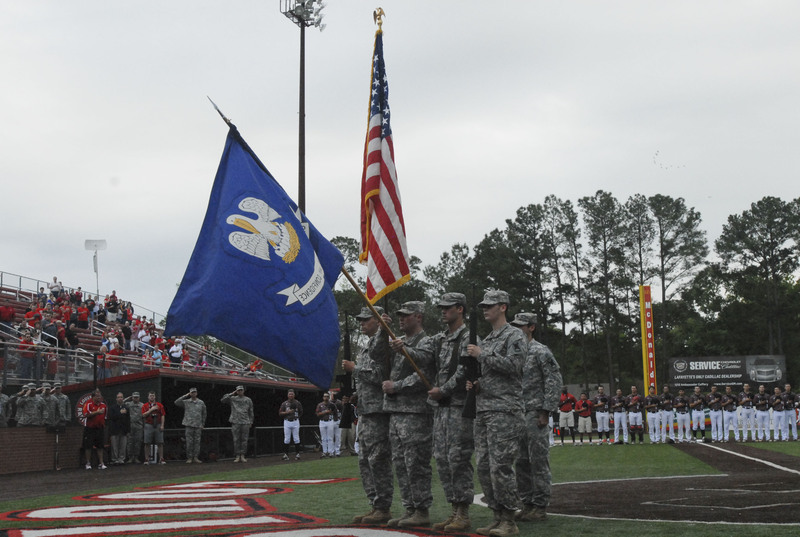 Maj. Gen. Glenn H. Curtis, the adjutant general of the LANG, said he knows the Soldiers from F Company and the 248th will continue the proud legacy of the Louisiana Guard’s 24,000 Soldiers and Airmen that have deployed over the last 12 years. “Soldiers, thank you for what you are doing – thank you for serving your nation. I tell you all the time that you are my favorite Americans and you are, because you simply just put life on hold when your nation asks you to, or your state asks you to, and you answer the call,” said Curtis. United Nations Security Council Resolution 1244 was adopted in 1999 to authorize an international civil and military presence in Kosovo, and, since that time, NATO Troops have prevented military hostiles against the people of Kosovo by Yugoslavian and Serbian forces. Jeansonne, deploying for the third time, said over the next year, the Guardsmen will provide aeromedical evacuation support to more than 5,000 NATO Soldiers. 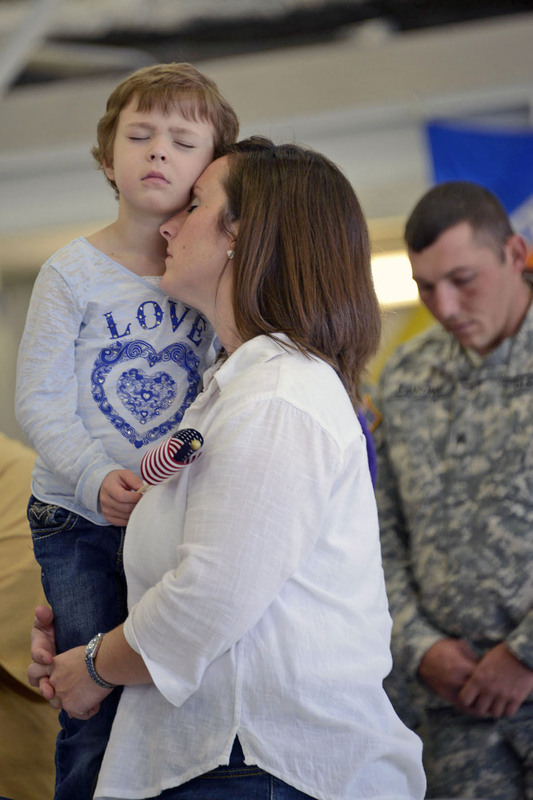 “These troops will have the opportunity to provide life-saving medical treatment to U.S. Troops and their allies. I feel there is no mission more noble, and I could not be more proud to be their commander,” said Jeansonne. Three UH-60 Black Hawk helicopter crews will make up the deploying Forward Medial Support Team, in addition to the aviation support members. Senior medic on the deployment, Staff Sgt. Michael Scott Hamilton of Alexandria, La., said the tight-knit group is highly experienced. F Co., 2-135th began as the 812th Medical Detachment AA in 1972 at Lakefront Airport in New Orleans as an air ambulance company. The unit deployed in support of Operation Desert Storm and was re-designated as F Co. in 2009. 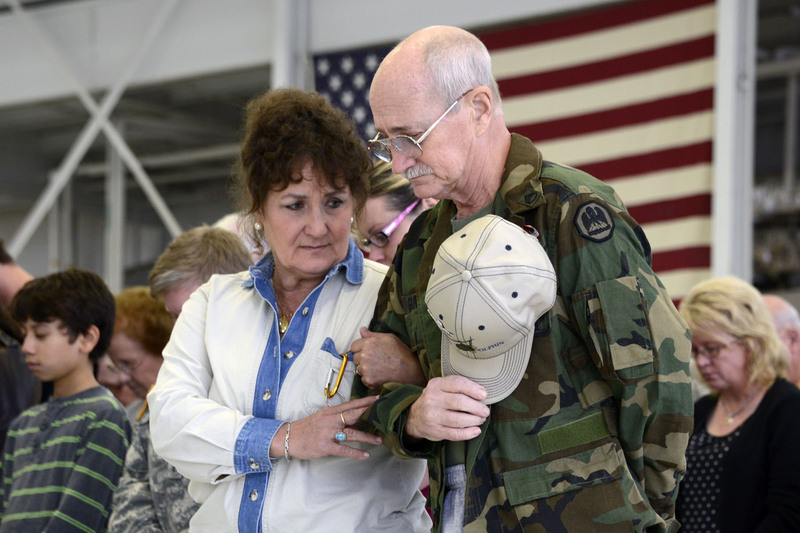 It has since deployed to Afghanistan in 2010 and supported state missions, including Hurricanes Katrina, Rita and Isaac. In 2006, Detachment 2 Company E, 106th Aviation Maintenance Company was realigned and re-designated as Det. 2, Co. B, 248th ASB. The 248th provides aircraft maintenance support for aviation units assigned to the Louisiana Army National Guard. 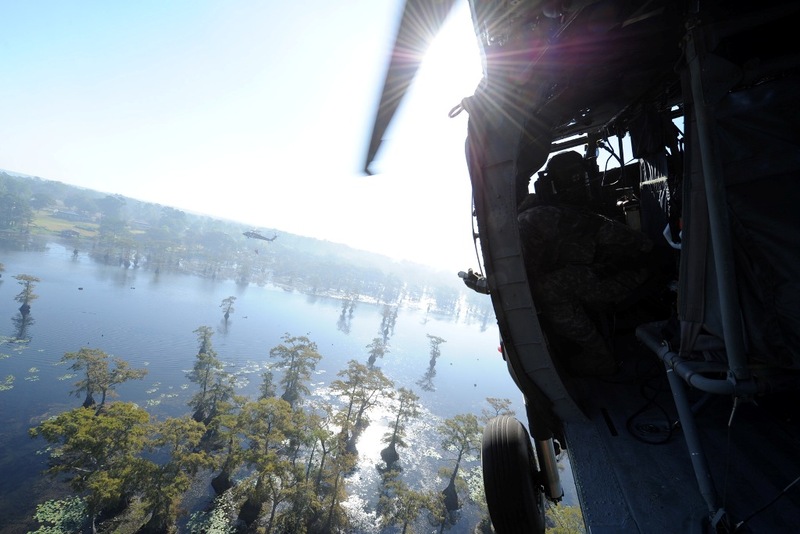 The unit has responded to numerous hurricanes and disasters since their arrival to Louisiana, including: Hurricane Katrina, Operation River Guardian, the Deep Water Horizon oil spill and Hurricane Isaac.